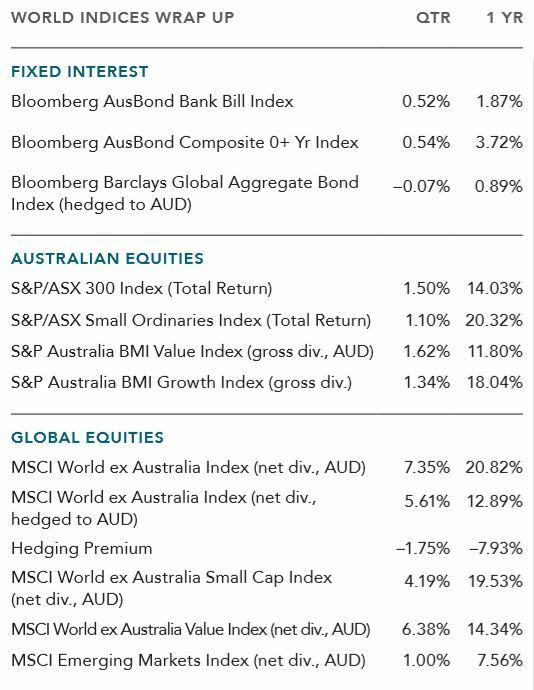 Global developed equity markets outside Australia were the star performers on an unhedged basis in the third quarter of 2018, although much of this was due to broad-based weakness in the Australian dollar. A theme for the quarter was an appreciating US dollar. In September, the Federal Reserve raised its benchmark lending rate for the eighth time in three years, citing an improving economy and forecasting another five moves within two years. The heavyweight US equity market was the standout globally, with the benchmark S&P-500 index rising more than 7% in local currency terms to register its best quarter in five years. 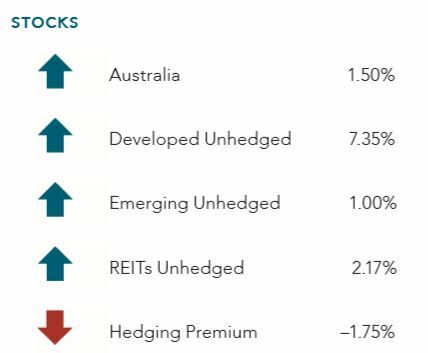 The Australian market delivered a more modest return of 1.5% held back by its heavyweight financial and materials sectors, but offset by strong gains by Telstra. 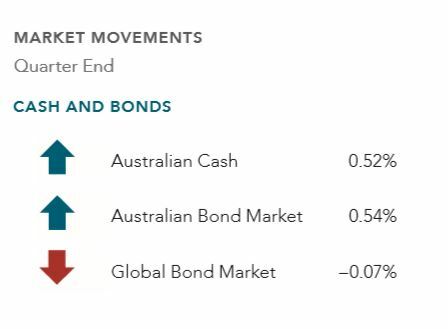 Yields rose in most major fixed interest markets although Australia was an exception this past quarter. Corporate bonds outperformed government bonds. 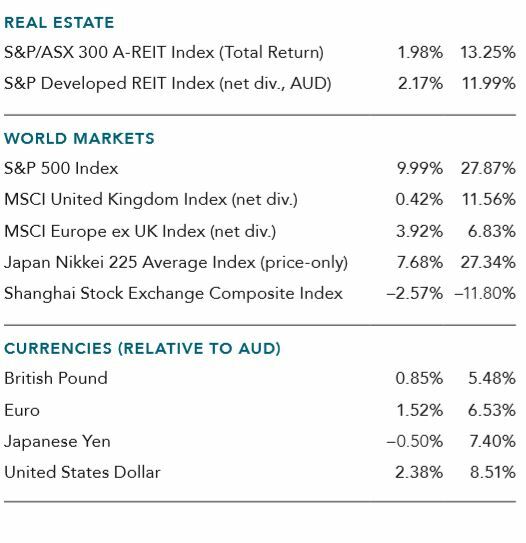 In listed property, real estate investment trusts delivered market-like returns in Australia, though lagged the broad market elsewhere. Headlines in the quarter were dominated by trade tensions between the US and China. The Trump administration imposed tariffs on nearly $US200 billion of Chinese imports and then threatened more levies if China retaliated. China hit back with tariffs on about $60 billion of US imports. In the UK, the major focus was continuing efforts by Prime Minister Theresa May, leading a divided Conservative Party, to finalise a Brexit deal with the European Union. Britain is due to leave the EU on 29 March 2019. 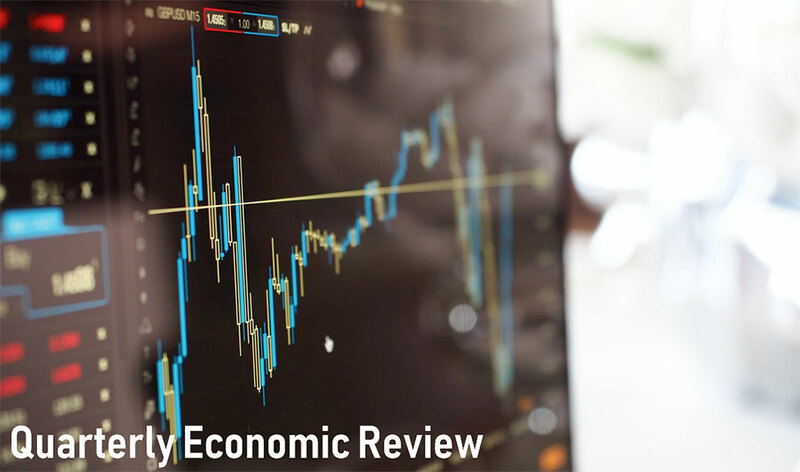 Elsewhere, Italian financial markets were under strain as the country’s coalition government clashed with the EU commission over its budget plans. In Australia, Malcolm Turnball was ousted as prime minister in a three-way Liberal Party leadership battle. His place was taken by Scott Morrison – the fifth change of leader in eight years. Turnbull immediately left politics, forcing a byelection and threatening the government’s one-seat majority. The Hayne Royal Commission into misconduct in financial services released its interim report finding that big banks and wealth managers had pursued profit ahead of their customers interests. The report also accused refulators of being lax in punishing poor behaviour.